To bath me from hair to toes. Losing myself in its sweetness. And I breath out my hopes. Within and out from my own truth. “I’m here, I’m there, I’am nowhere..
And the days don’t go by themselves. Your writing flavors – Experiencing your attitudes when you write. 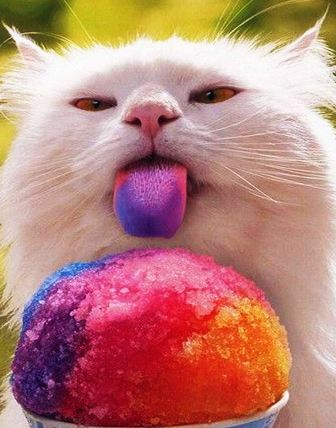 Yep, it’s such a cute picture the one with the kitty and that yummy sweet and cold ice… I feel myself mouthwatering now.. lol. 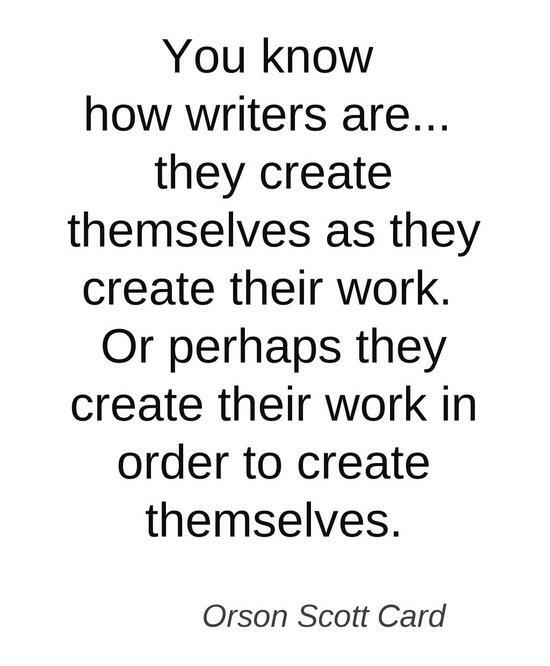 This gave me the idea to talk to you about us- Writers – and our writing attitude, which I’am taking the freedom to call it “Flavors”. I wonder if you ever thought about this before. 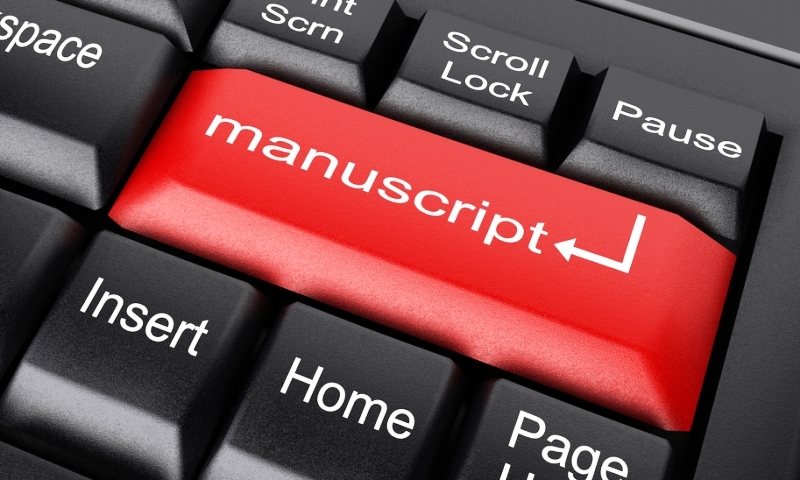 Writing it’s like food that we all writers taste when we write. It’s our attitude the one we are tasting -experiencing- when we are sharing our emotions through words in a love letter, or when we are narrating an important event in our lives, also when you write a fantasy tale, a novel, etc. Everything we write has its right moment to manifest itself from inside to take it outside of each one of us. In my own experience, I always enjoy my sweet flavors. It’s when the inspiration arrives and I’m so happy that I write for hours and hours because I’am loving, enjoying, the piece I’am working on. It’s my sweet cotton candy, my vanilla ice cream, my cherry lollipop, my hot chocolate time. But, what to do when my attitude is “Bitter”, “Sour”, or “Salty”? Sometimes I can even use these attitudes in my writings. I write fantasy poetry, I know exactly what I want. When I get the idea for a tale, I see it all in my mind, like a movie, and I write my synopsis, the biography of each one of my characters, and a list of possible chapters and its descriptions. It’s what I call “The Skeleton” of my tale. So, if my attitude is bitter, I can jump right away to my villain and continue writing my piece. Directing this bitterness right into my character… but when sometimes I can’t do that, I just stop writing my piece and I open my personal journal. I ask myself “Why -in my ignorance – I’am letting the bitterness get into my heart?” “How this started?” “Who else is involved?” I write, I experience, and I let all that bitterness out…I find my answers in myself…It’s just me the one dealing with this moment. I also talk to my loved ones and friends (especially the ones involved in my present situation to get answers from them and writen them down too) Sometimes I listen to my favorite music, watch inspiring movies on tv, or videos in http://www.youtube.com/&#8230; it’s a treasure to search for me; reminders about all the blessings we have in life. I can go outside to walk…of course with paper and pen with me (no matter where I’am, what I’am doing…paper and pen are a must have) while I’am waiting for the inspiration to arrive again to continue enjoying my sweet flavors. When I found this picture on the internet I knew I had to share it with you here in my blog. It’s so funny, but at the same time it gave me the freedom to think “I wish to be that “goose”! 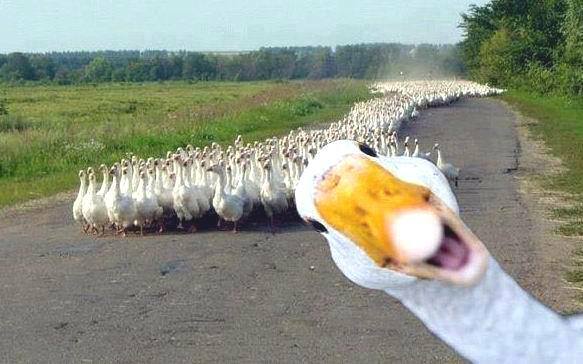 It seems he is the successful one, the soul of the party, the leader, and all the rest of the gooses are on their way to meet him! lol. He is the one who thought “outside the box” and he is enjoying his sucess. You can look at his big smile and how he is posing to the camera. Let’s say this goose it’s that successful writer we all wish to be, ( yes, and I include myself since I’am a debut author about to get published late fall this year with my fantasy poetry prose tale “The Composer and The Flycatcher” http://www.prlog.org/12144423-donnaink-publications-signs-author-diana-arco-and-her-title-the-composer-and-the-flycatcher.html ) and all those gooses are his readers. 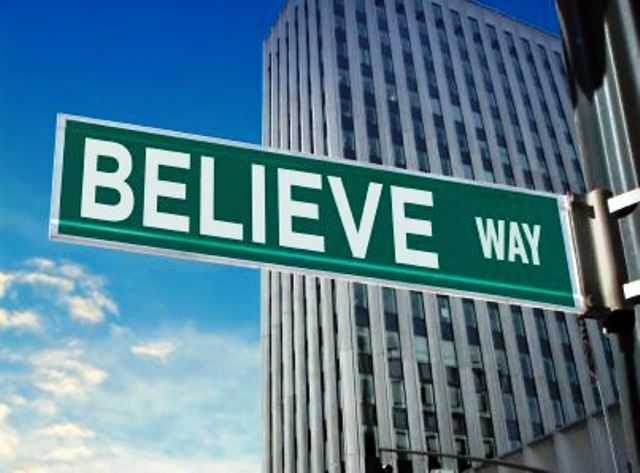 I’m back to you with a poem that I wrote about this amazing word “Believe”. I’m sharing my own experience in here. I’ve been able to enjoy such blessings in my life, and those didn’t arrived to me from “out of the blue”, neither by a “coincidence.” I chose to “believe” I deserve these gifts, blessings, and I sent away all my fears and doubts, my ignorance. There is an explosion from the heart. To believe anything is possible now. Waking you up from that dream of ignorance. Be love – be smart – believe in yourself. Of that reality of pain and misunderstandings. Believe is picking up the broken pieces from the past. Going up and down, and everywhere. To the rhythm believing song from the heart and soul.